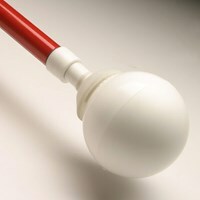 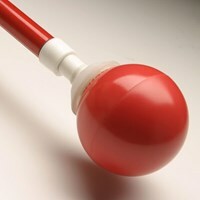 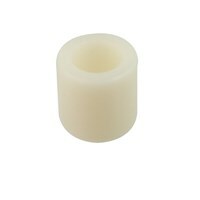 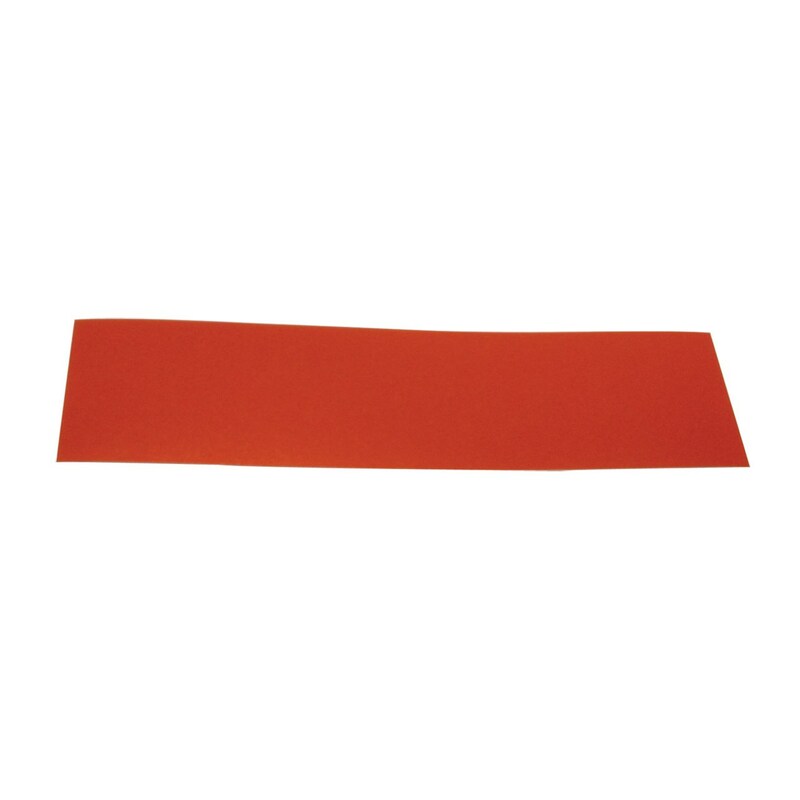 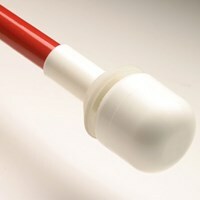 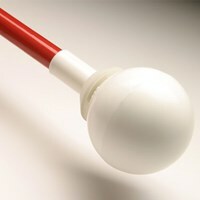 Reflective Tape for Canes -for 8 inch - Red - Use this red, reflective low vision cane tape to safely guide your way. 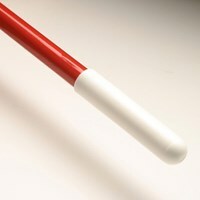 Ideal for those with low vision, this red reflective tape for canes will make sure drivers and other pedestrians see you. 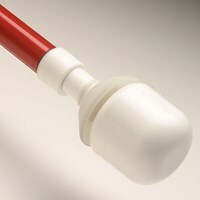 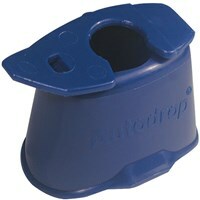 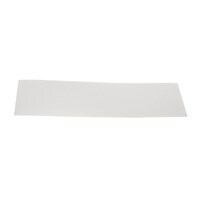 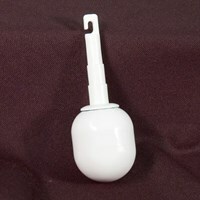 Add this low vision tape to your cane and enjoy your walk safely.